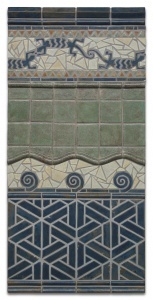 William Morris, leading figure of the British Arts and Crafts Movement, and Gustav Stickley in his publication "The Craftsman" extolled the virtues of the beautiful handmade object for improving the quality of life for both the maker and the owner. 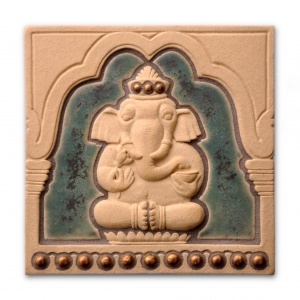 They recognized the importance of the work of the craftsman in a time of ever-increasing industrialization, elevating the status of craft to the realm of art. 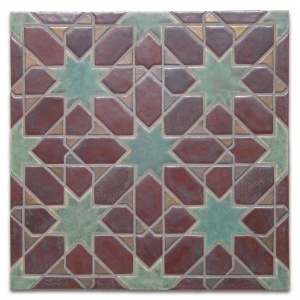 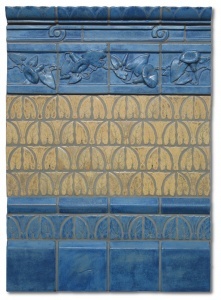 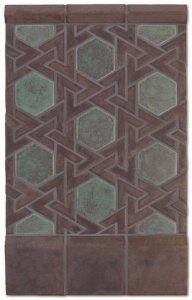 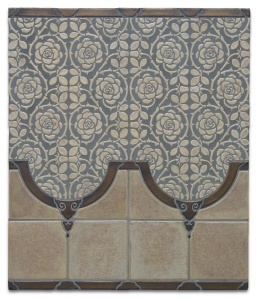 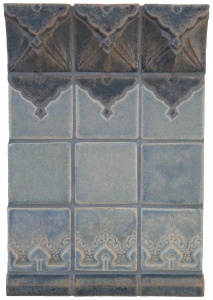 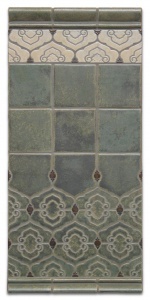 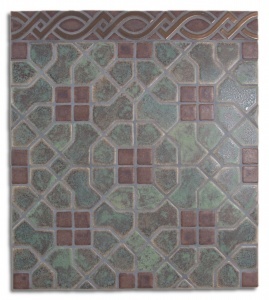 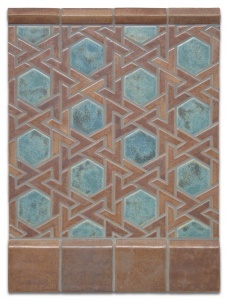 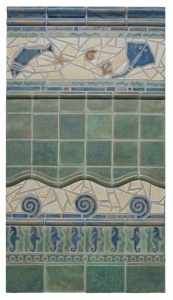 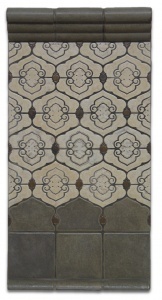 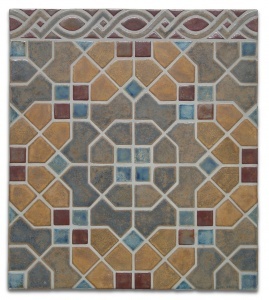 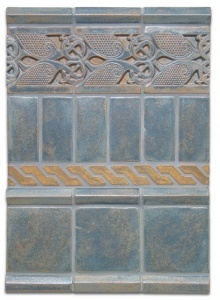 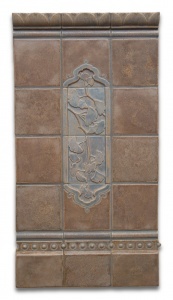 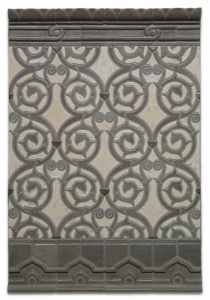 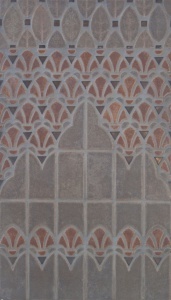 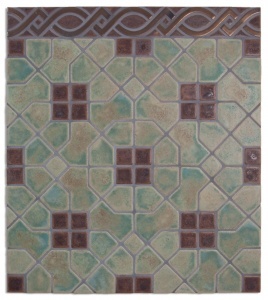 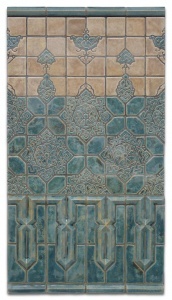 We use the labor intensive methods of a century ago to make our art tile.